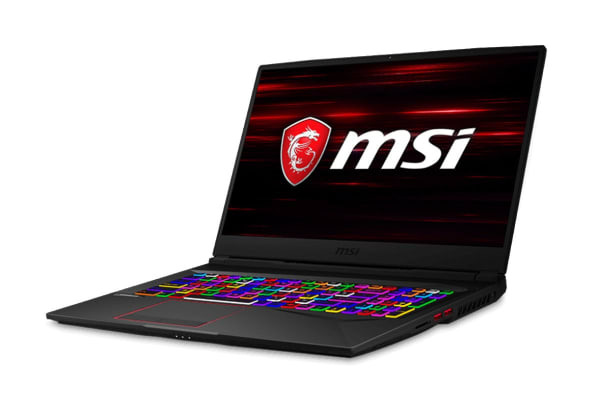 Featuring NVIDIA GeForce RTX2070, the MSI GE75 Raider 8SF 17.3” Gaming Laptop delivers the ultimate laptop gaming experience. 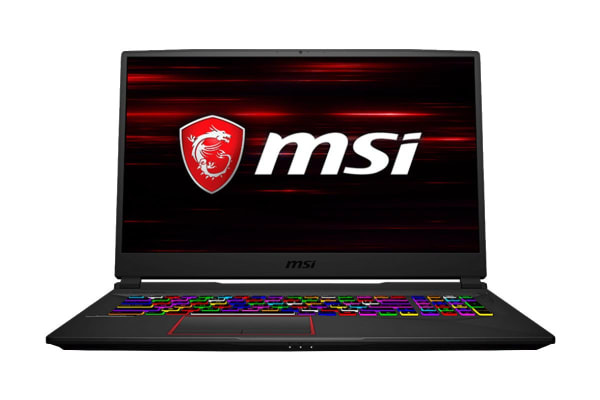 The sleek and powerful MSI GE75 Raider 8SF 17.3” Gaming Laptop is powered by the NVIDIA Turing GPU architecture and the revolutionary RTX platform. RTX graphics bring together real-time ray tracing, artificial intelligence and programmable shading. The 144Hz IPS-Level gaming display offers unprecedented speed and clarity. It brings you vibrant visuals, so you never miss a beat. With MSI True Color Technology, the display offers exceptional colour fidelity of close to 100% sRGB. This gaming laptop offers revolutionary cooling for enthusiastic gaming. Dedicated thermal solutions for both the CPU and GPU with a total of 8 heat pipes ensure maximum performance under extreme gaming. You can also fine tune your rig with Shift. Switch between the best performance and extended battery life with the exclusive MSI “SHIFT” to meet all scenarios. The SuperSpeed+ transfer mode supports transferring data up to 10Gbps, around 20x faster than the previous USB 2.0 standard. 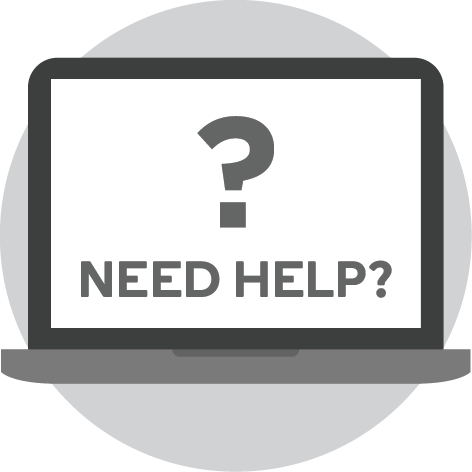 The USB Type-C port is smaller than the old Type-A port and reversible design makes it more convenient than before. The USB3.1 is backwards compatible with USB3.0 and USB 2.0. 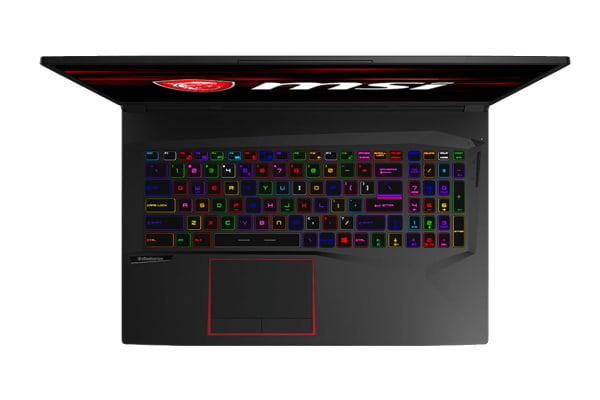 This laptop features a Per-Key RGB gaming keyboard by SteelSeries. Customise each key to your liking and receive real-time in-game status through keyboard lighting or even watch the lights dance to your favourite tune! The MSI APP Player brings seamless gaming experience between mobile games and PC platform and leverages customised features as specific keyboard lighting and better graphics with multi-task works. The Dragon Center 2.0 allows you to monitor and optimise through various customisation and freeing system memories to prioritise in-game performance. Transform your keyboard into a command centre by combining multiple keys into one key command and sync across all SteelSeries gears. See more and do more in the night with high-grade silver lining printed keys. See the full colour spectrum on the SteelSeries multicolour keyboard and enjoy long-lasting keys worry free of long-term wear and tear. Feel every engine sound wave roaring past with upgraded giant speakers and the Dynaudio sound system. The innovated design with 5x bigger chamber space generates top-notch auditory sensation. The oversize 2 speakers + 2 woofers create a realistic, fulfilling sound and immersion. Experience how sound is meant to be heard with the ESS Sabre Hi-Fi DAC (Digital-Analogue-Converter). With the ability to support up to 24bit/192kHz sampling, it doesn’t take an audiophile to tell the difference. Nahimic3 offers an incredible high definition sound technology which boosts the audio and voice performance of your gaming computer. Enjoy an immersive virtual 7.1 sound through your standard stereo equipment.